We are an affiliate of the Society for Human Resource Management. 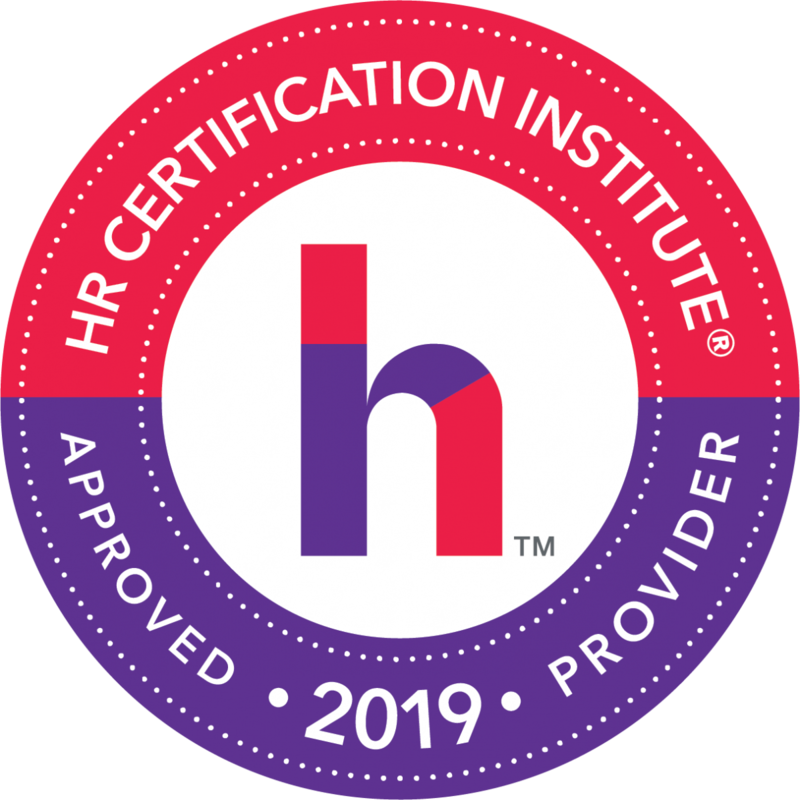 Whether you are new to the HR field or have many years of experience, we are your local resource of excellence for networking, professional development and continued support in Human Resources. NEPA SHRM strives to provide a variety of ongoing professional focused seminars to facilitate the development and guide the direction of our field. We look forward to seeing you at an upcoming event! This course addresses six key human resources subjects. Ideal for those just starting out in human resources or an effective way to boost employee skills. 17 + PDCs toward SHRM-CP or SHRM-SCP recertification.